Pest control is something that all residential and commercial owners will need to have done at some point. 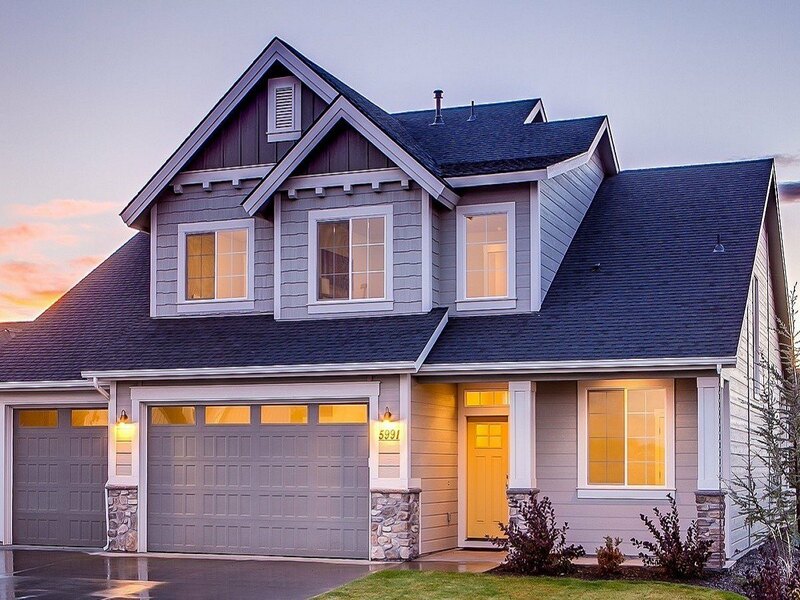 A well-implemented pest control plan can leave a home pest free for 12 months. If pests do return during the 12-month service warranty a free visit will apply. General pest control will usually cover pests such as Cockroaches, Silverfish, Spiders, Ants and Rodents. 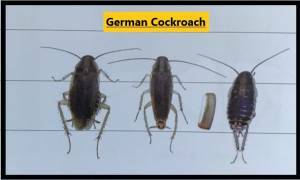 These are the main pests found in and around our homes and businesses. Termites are not covered under a general pest control treatment this is a completely separate service. Termites need to be dealt with by a termite specialist that holds a separate licence in timber pests. Other pests like Bed Bugs are also not covered under a general 12-month pest control service. Bed Bugs require specialist treatment and require multiple visits and must be carried out by a pest specialist in that field. Bed bugs can be treated with a chemical or by heat treatment. And in some cases, both processes may have to be used. As bed bugs are a very difficult pest to get rid of. There are a number of different ways to carry out a pest control service for a client and various products are used. The most commonly used process would be a surface spray of the internal and external of the property being treated. There are other products that will be used during the process and they are Cockroach Gels, Ant Gels, Permethrin dust and Rodent baits. Cockroach gels are placed mainly in kitchens as these are favoured areas for cockroaches to harbour. The gels are mostly placed on the hinges of kitchen cupboard doors. 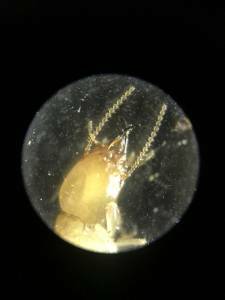 A cockroach gel will last for 12 months and they now come in a clear form so that they can’t even be seen by the customer. The same applies to Ant Gels but these are placed anywhere there is Ant activity. Ant gels are very effective at getting rid of nuisance ants. The dust a pest control technician uses has an active ingredient in it a popular one is Permethrin. The dust is applied with either a hand duster or an electric blower. The electric blower is used to dust up inside roof voids and the hand duster is more for delicate areas throughout a building. The climate that you live in will contribute to the type of pest that a homeowner may have to contend with during the year. Here in Brisbane, the weather will vary a lot and it gets very warm in the summer months. Which will bring out all the different pests Brisbane has to offer. A successful pest control Brisbane service will have to be very thorough to last the whole year to keep pests away. All pests breed much faster during the summer months so it’ important to keep on top of your yearly pest treatments. A good time of the year to have a pest service carried out is during the winter this will help to stop pests from wanting to harbour and breed within a building. Keeping up on a regular pest treatment service will help to stop pests from finding shelter in a building. Many people leave getting a pest spray done until they start to see lots of pests around the house this can lead to an infestation. Once an infestation starts they are much harder to bring under control. Prevention is better than cure and regular 12-monthly treatments will help to stop an infestation from occurring in the first place. Don’t leave getting your pest control service done until the weather warms up as it may be too late. With any reputable pest control company, a 12-month warranty will generally apply for most pests around the home. Pests such as Cockroaches and Silverfish carry the 12-month warranty. Spiders and Ants will have a different warranty length. Usually somewhere between 3 to 6 months depending on the environment. When a problem with ants or spiders occurs the pest technician will have to assess the site before a warranty period is given. Ants are very difficult to control fully because once a nest has been eliminated there’s always another that will take over at some point. External Ant treatments will usually only carry a warranty of 3 months due to the complexity of control. A 6-month warranty can apply to Ants for internal treatments. Spiders are another pest that is difficult to eliminate completely this is because of the way they use their webs to get around. A spider’s web is a means of transport. So the spider doesn’t have to come in contact with the surfaces where the products have been placed. This makes spider control very difficult so warranties for external treatments are usually limited to 3 months. A good pest control company should always fully explain to the customer their warranty period regarding different insects. A residential pest control service will generally take a well-trained technician about 1 hour to complete. The completion times for pest services will obviously vary depending on the size of the property being treated. It’s important that your pest controller has a sound understanding of the various insects in the area for the best results. 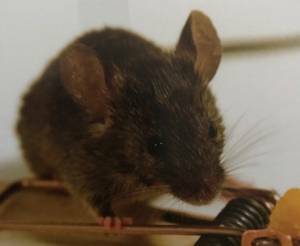 There are certain products that can’t be used during a residential pest control treatment. All products used during the service must be clearly stated on the receipt issued to the client. A commercial pest control service is much the same for residential treatment. The same products can be used but in the case of a commercial situation more may be applied. There are also some different products that can be used during a commercial treatment that can’t be used for residential treatments. The label that comes with the product will state where a product can and can’t be used this must be followed by your pest control company. All the products used must still be stated on the invoice or receipt given to a commercial customer. The difference with a commercial treatment is that there are usually ongoing visits during the year. The amount of visit set out for a commercial pest control treatment will depend greatly on the needs of the business. Commercial kitchens and large warehouses that hold large amounts of food grade stock will need more regular visits. Whether you are having a residential or a commercial pest control service carried out it’s important to use a professional company. Make sure that the company you deal with can answer all of your questions over the phone. Ask about the warranty service period and find out exactly what it covers before you book. A pest treatment should be a hassle free service for the customer. Finding a company you can trust is the key to successful treatment.